You might be on a road trip to the remotest corner of Jacksonville, FL and as you step out for a breath of fresh air, you realize that you’re locked out of the car. Sounds familiar? We receive hundreds of calls from clients caught up in such unanticipated car lock out situations. Don’t let all your plans for the day go to a complete waste. Instead, call All County Locksmith Store. 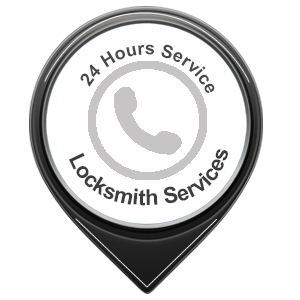 All County Locksmith Store is here to the rescue with 24-hour services to get you out of any unfortunate lock out scenario. We have a large closely-knit network of mobile units spread across Jacksonville, FL area. 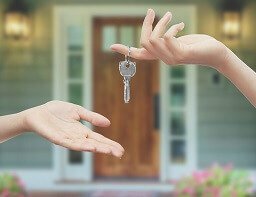 This allows us to reach you within the minimum possible time after the call placement. Each of our mobile vans is a well-equipped workshop filled with ultramodern gizmos. Wherever you may be located, we will reach your spot and resolve the car lock out issue immediately. 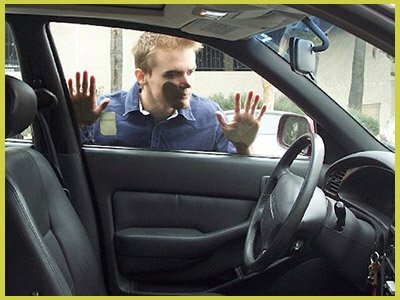 If you’re experiencing a car lockout, go ahead, pick up your phone and call us on 904-495-0609. 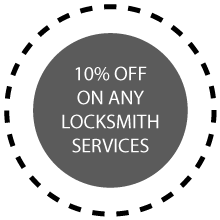 All County Locksmith Store is too happy to lend our expertise to customers in the direst need.